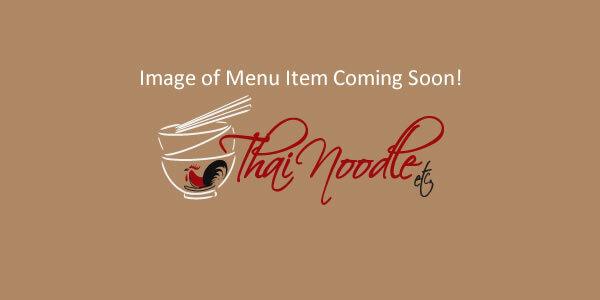 *Kang Karee (Yellow Curry) - Thai Noodle Etc. Lunch: $8.95 / Dinner: $10.50. – This Southern Thai curry is meticulously blended from fresh turmeric, ginger, and rare Far East spices, creating its color and mellow flavor. Your choice of meat, potatoes, onions; simmered slowly.